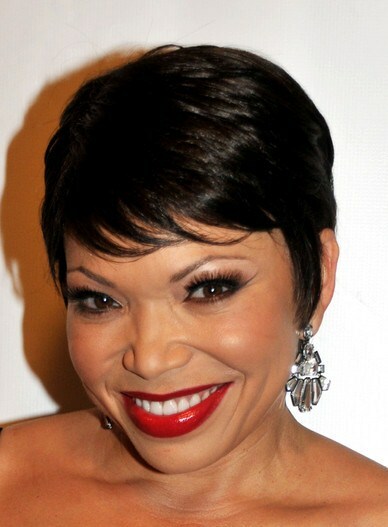 Actress Tisha Campbell-Martin turns 43 today. Oct. 13: Actor Demond Wilson is 65. Model Beverly Johnson is 59. Actress T’Keyah Crystal Keymah (“That’s So Raven”) is 49. Musician Jeff Allen of Mint Condition is 43. Actress Tisha Campbell-Martin (“My Wife and Kids,” ”Martin”) is 43. Singers Brandon and Brian Casey of Jagged Edge are 36. Singer Ashanti is 31.